Music bridges the gap between cultures and continents. Join a chorus of Moroccan and American singers to learn songs in English, Arabic and Berber. Then take the repertoire on tour through the villages of the Middle Atlas Mountains. Between performances, share couscous with a Moroccan family, learn from local artists and weavers, and drum with Berber children. Raise your voice to build peace, friendship and understanding through music in the Kingdom of Morocco. Begin your journey exploring ancient Rabat with your new friends from across America and around Morocco. You’ll eat with local families, navigate Rabat’s Medina and Old Town, and begin to learn Arabic. In-country experts will help you understand gender dynamics, the role of Islam in everyday life and the importance of music in Moroccan culture. Then head north where you’ll learn Moroccan Arabic every morning and explore the local community each afternoon. In the evenings, your group will build its musical repertoire to take on the road. Travel through Berber villages in the Middle Atlas Mountains, sharing sumptuous meals of couscous and tajine with local families and performing as part of a bi-national choir. Your group will also meet with local craftsmen, artists and musicians. At the end of the program, spend a few days on the beach. Then return to Rabat for a final concert with families you met during orientation. They invite you into their homes to celebrate the traditional festival that signals the end of Ramadan. Learn colloquial Darija with a skilled language trainer. Explore Rabat’s Medina, or Old Town. Practice calligraphy on traditional wooden boards. Travel to a community center outside of Tangier. Participate in cultural activities and excursions. Prepare for your Songs for Peace tour. 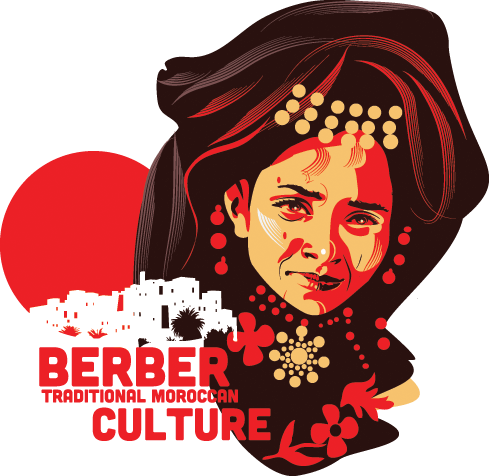 Spend a few days with a Berber family. Share mint tea and conversation with village elders. Hike the hills of the Middle Atlas. Play backgammon with your host brother. Travel through villages of the Middle Atlas Mountains. Play soccer on the beach. Taste fresh seafood on the shores of the Atlantic. Give a final musical performance to families in Rabat. Reflect on all that you’ve learned and discuss strategies for re-entry.